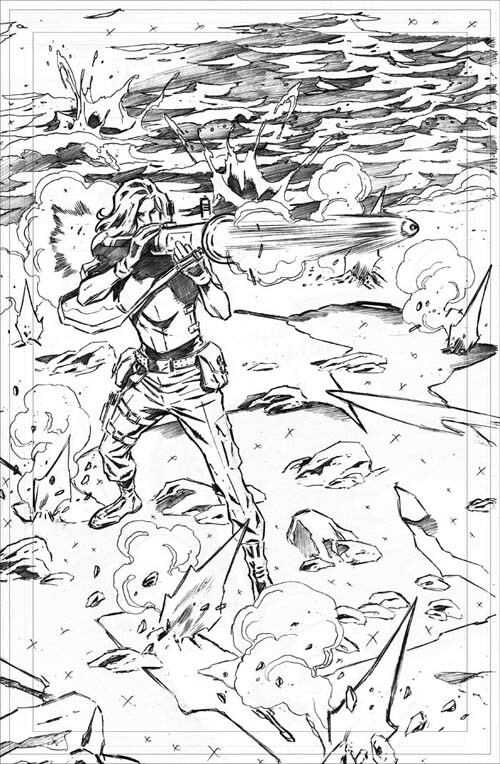 New issue hits today, so here are the originalpencils for the cover. 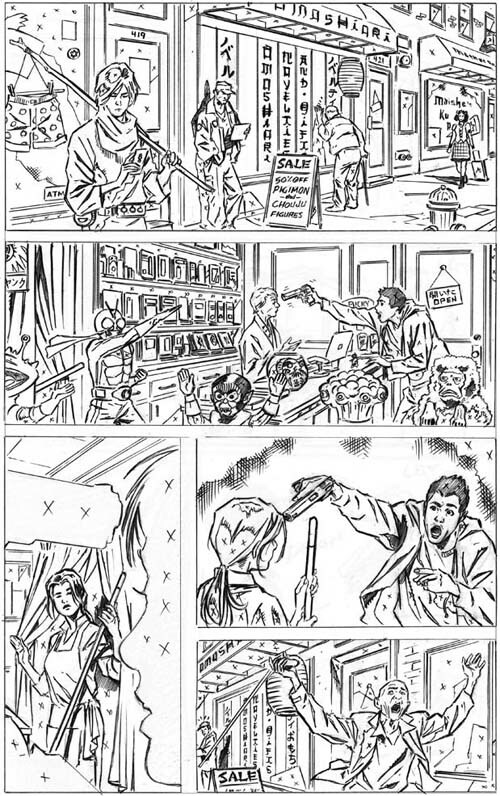 Tune in Friday for a few pages of pencils from this issue! Happy Thanksgiving everyone!